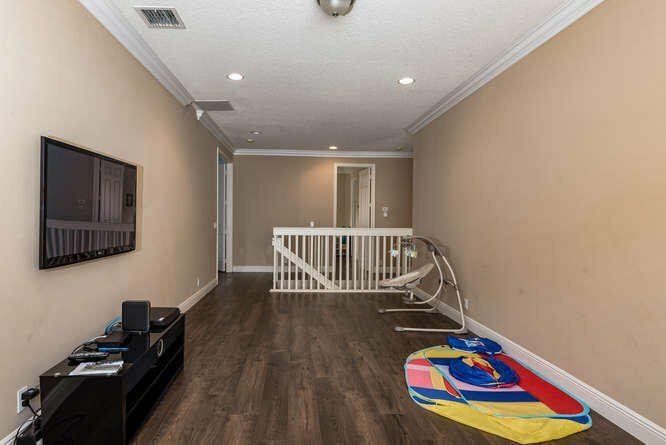 THIS 4BD PLUS DEN/OPTIONAL 5TH BD PLUS BONUS ENCLOSED LOFT IS MOVE IN READY. 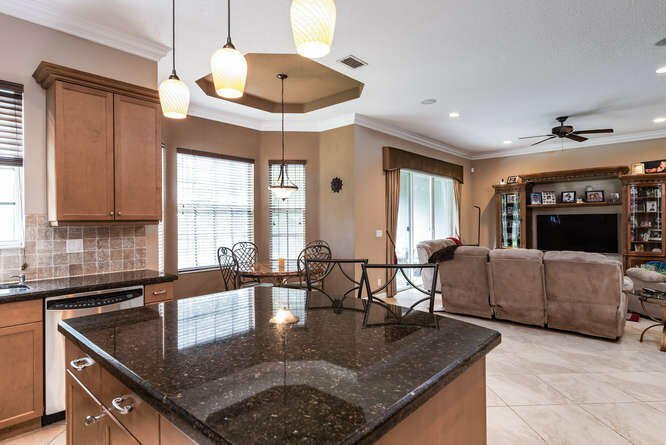 THE HOME OFFERS NEUTRAL TILES FLOORS, GOURMET KITCHEN, WOOD CABINETS, GRANITE COUNTERS, ISLAND, BAR, & SS STEEL APPLIANCES. 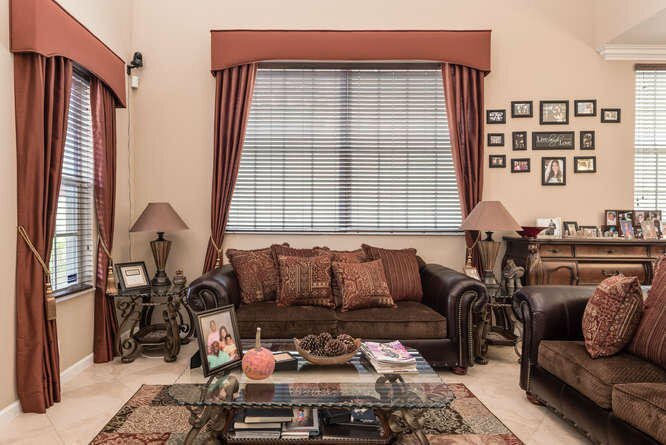 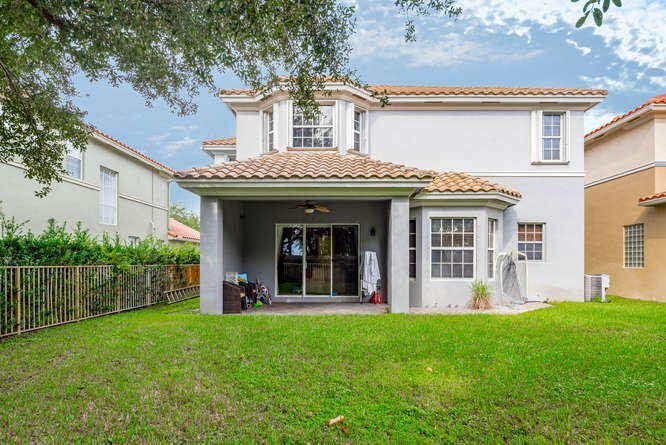 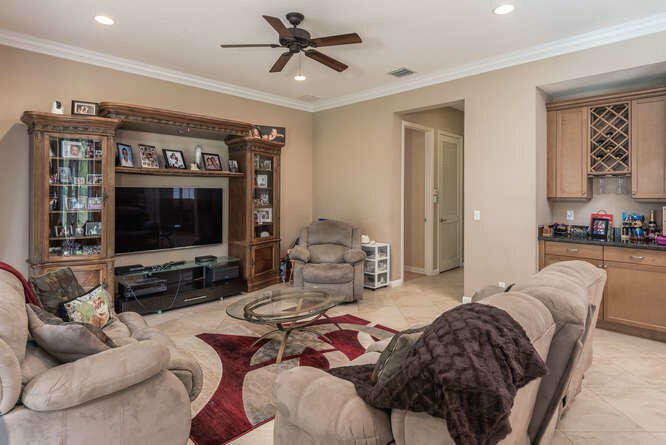 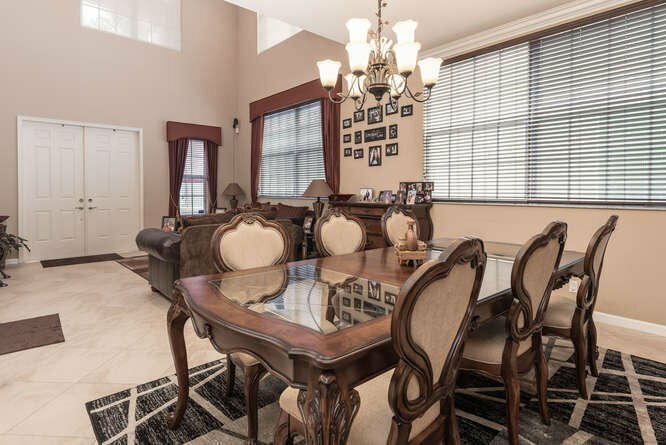 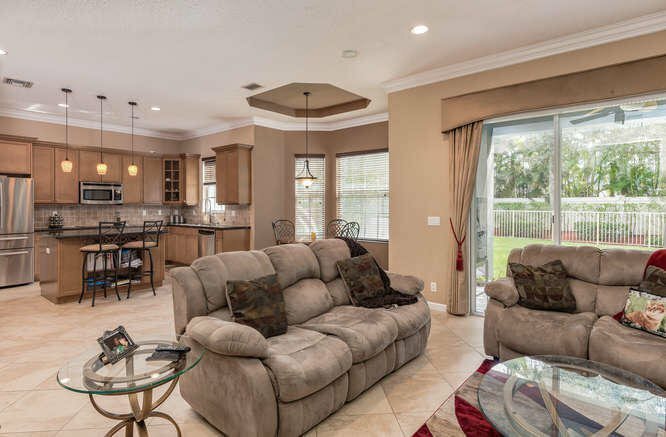 THERE IS A LARGE COVERED ENTRY & DOUBLE DOORS THAT OPEN TO THE TWO STORY FORMAL LIVING ROOM. 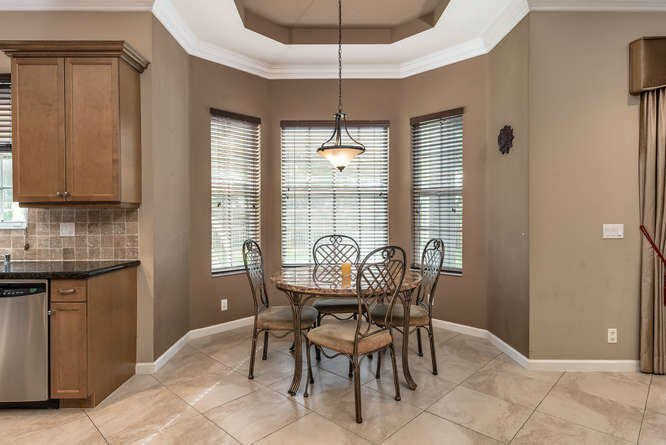 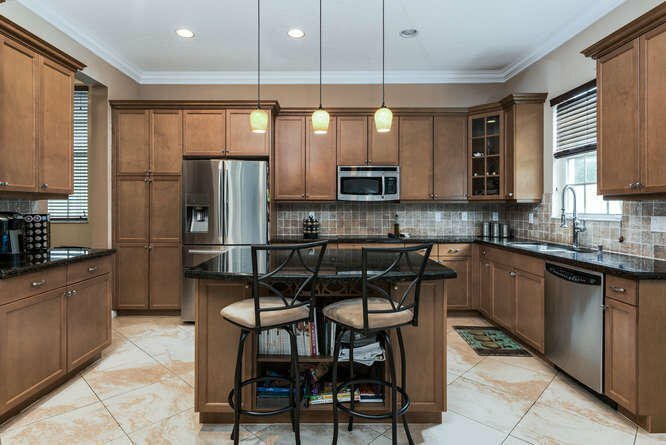 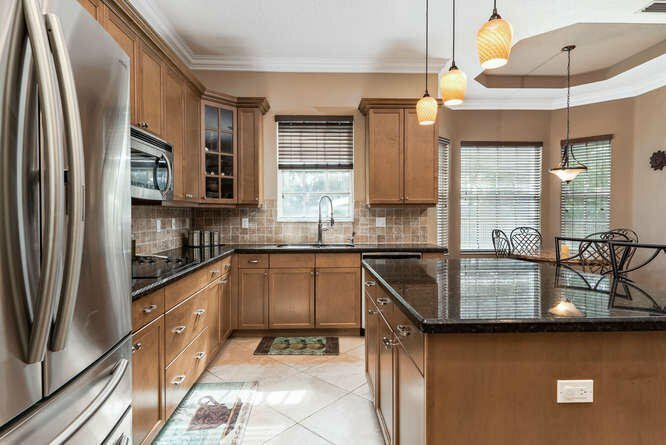 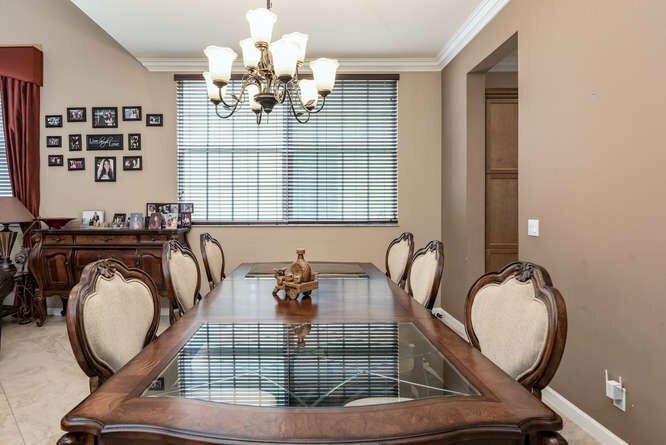 KITCHEN OPENS TO LARGE FAMILY RM & DINING AREA W/COFFERED CEILING & BAY WINDOW. 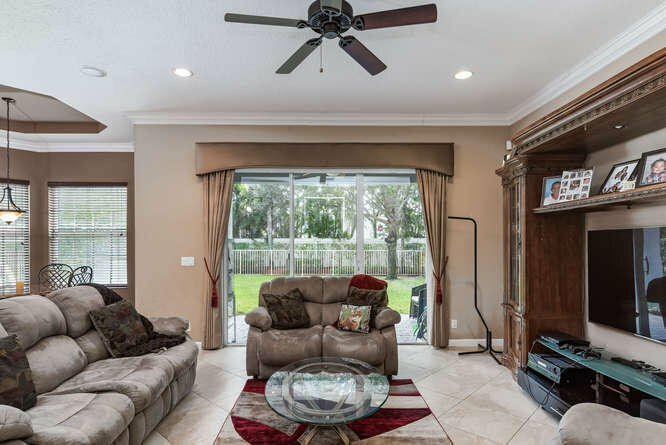 SLIDING DOORS GIVE ACCESS TO THE COVERED PATIO & BACKYARD THAT IS SPACIOUS ENOUGH FOR A LARGE POOL. 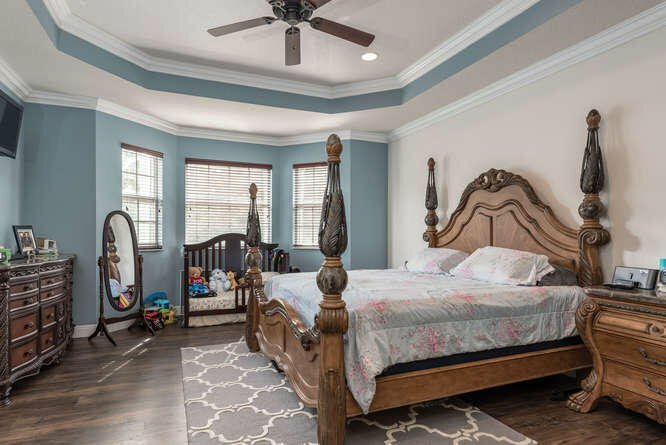 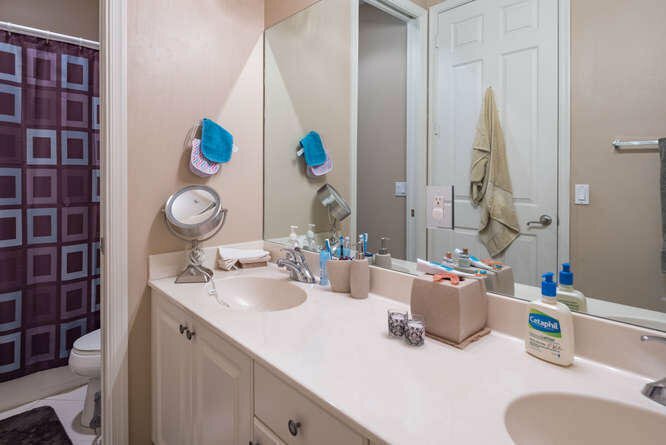 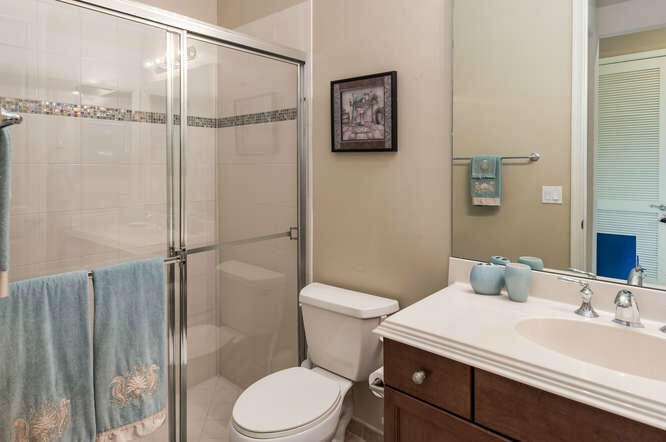 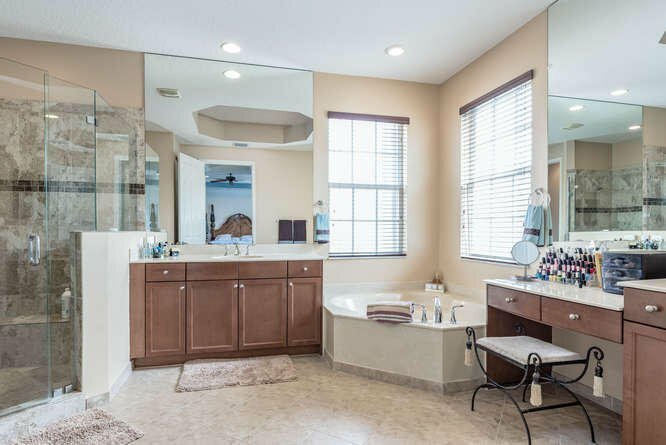 UPSTAIRS,NO CARPET, OFFERS A HUGE MASTER RETREAT W/HIS & HER WALK IN CLOSETS, OVERSIZED BATH, DUAL VANITIES, ROMAN TUB, WALK IN SHOWER & PRIVATE WATER CLOSET. 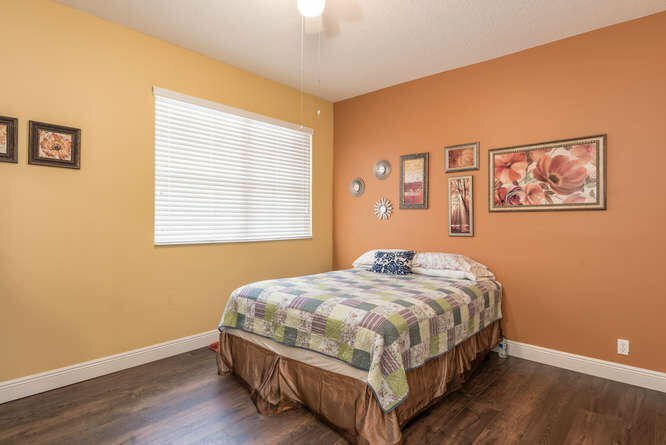 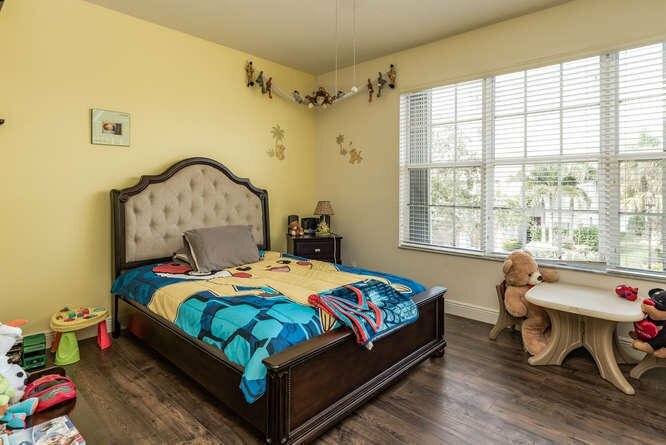 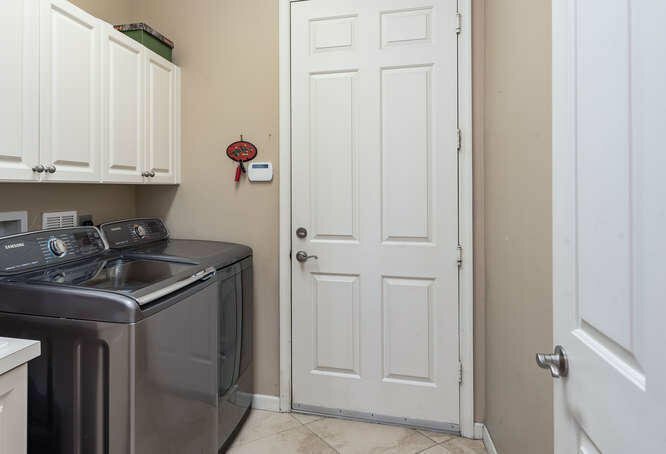 THE ADDITIONAL 3 BEDROOMS ALL HAVE WALK IN CLOSETS. 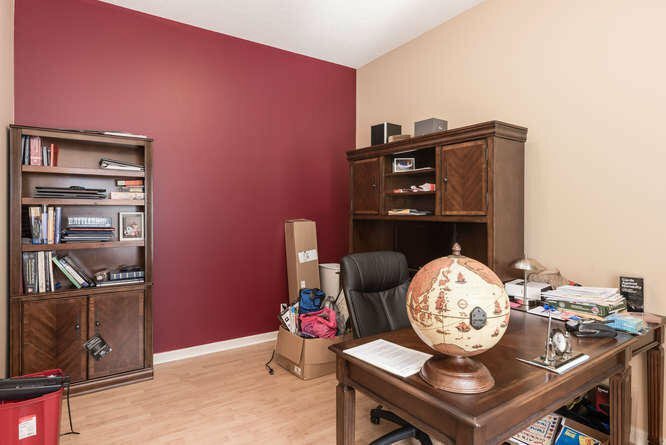 UPSTAIRS>>>>> ENJOY THE OVERSIZED BONUS ROOM FOR YOUR OWN BILLIARDS AREA, 2ND FAMILY ROOM OR OFFICE SPACE. 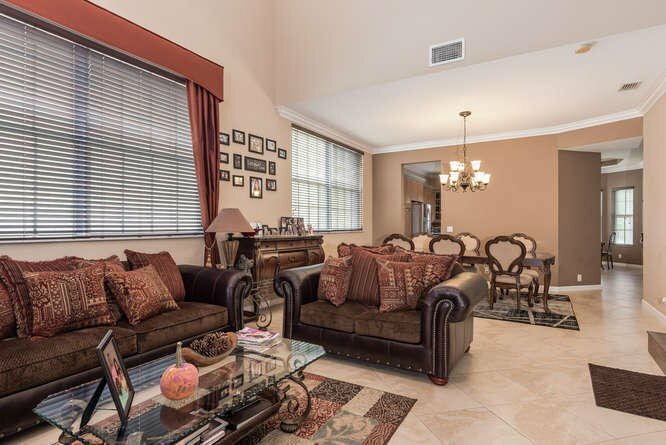 ADDITIONAL CLOSETS THROUGHOUT, HIGH CEILINGS & 3 CAR GARAGE MAKE THIS HOME READY FOR MOVE IN. 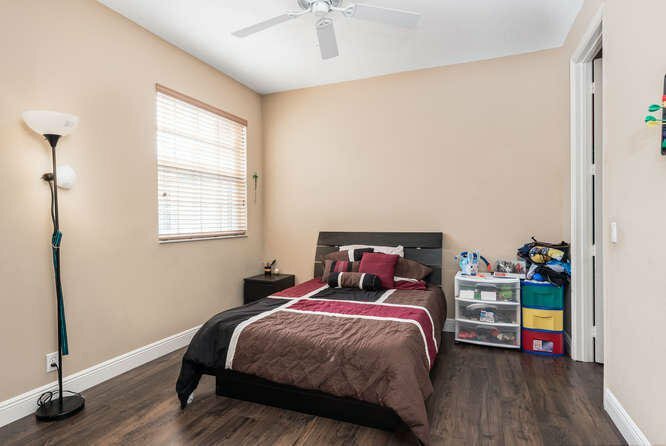 HOMES HAS 2nd FLOOR ACCORDION HURRICANE SHUTTERS AND 1st FLOOR PANELS. 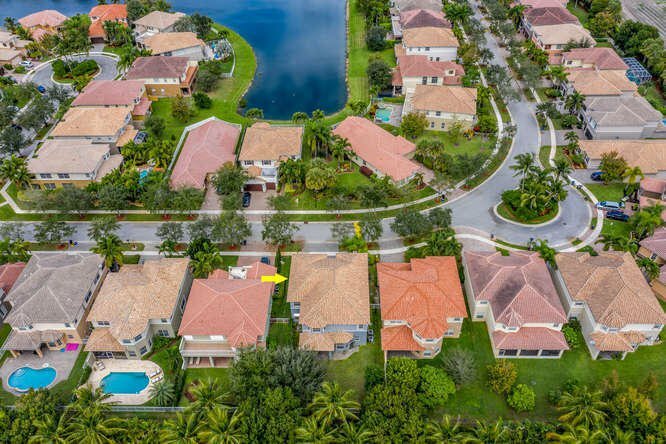 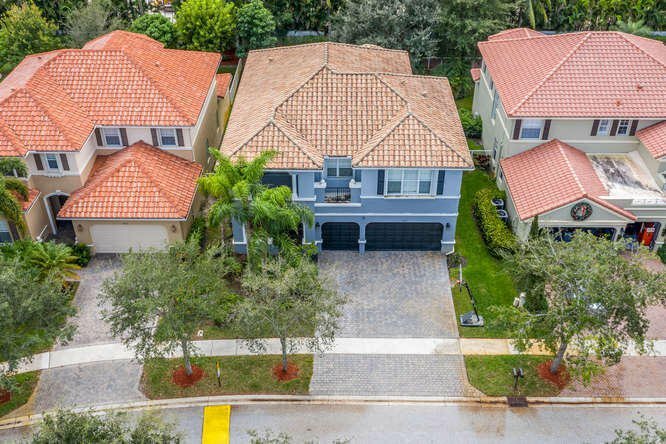 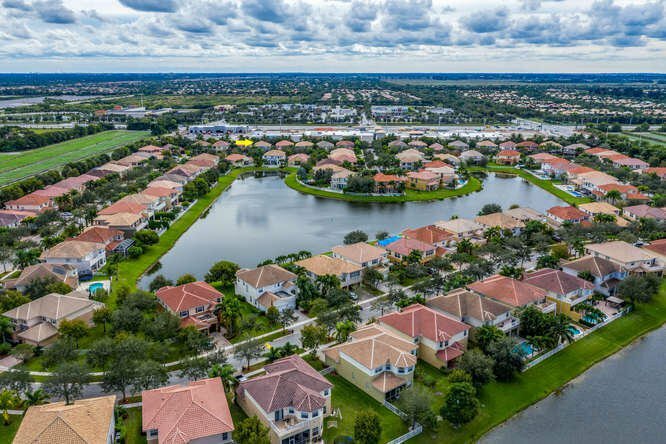 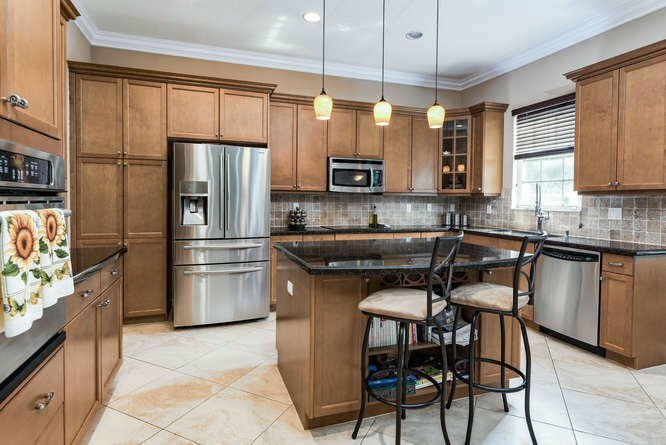 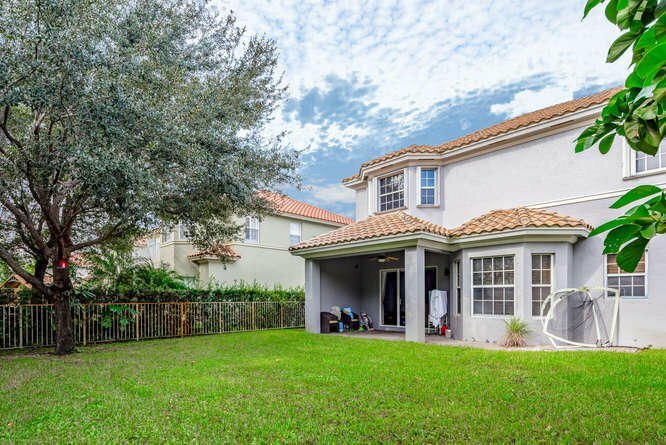 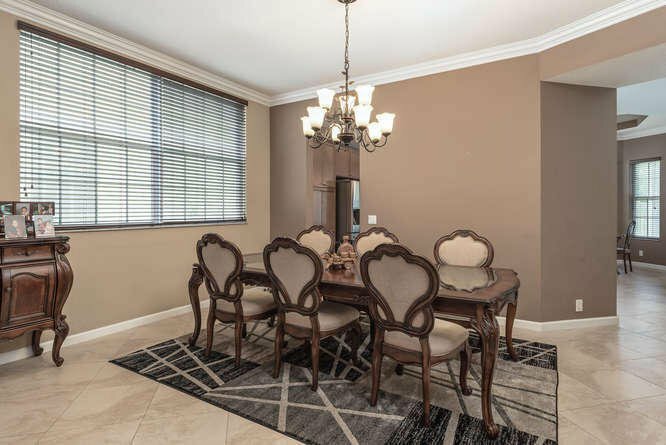 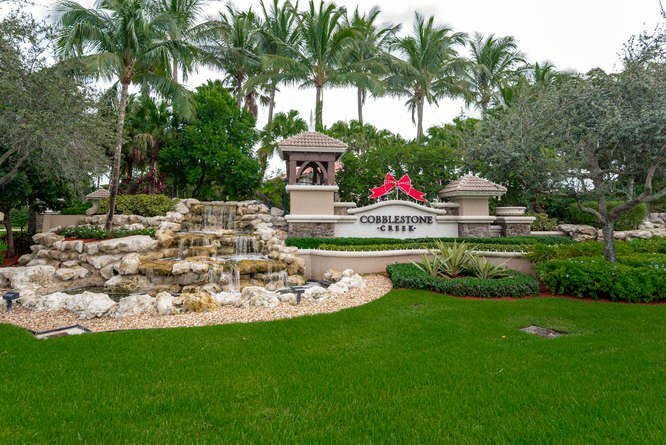 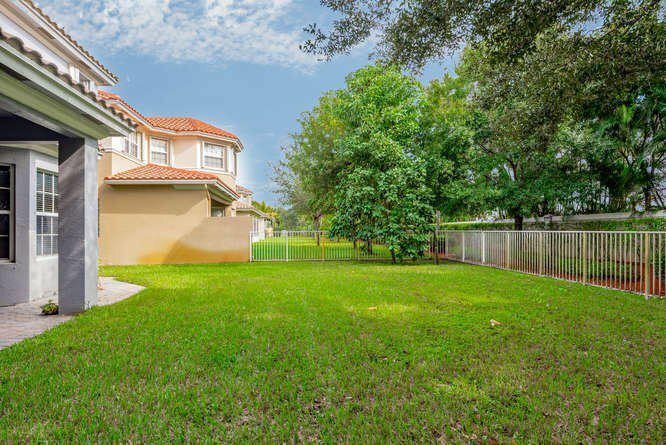 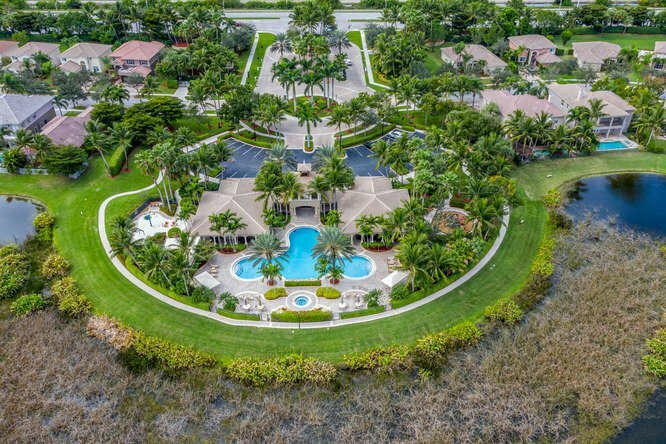 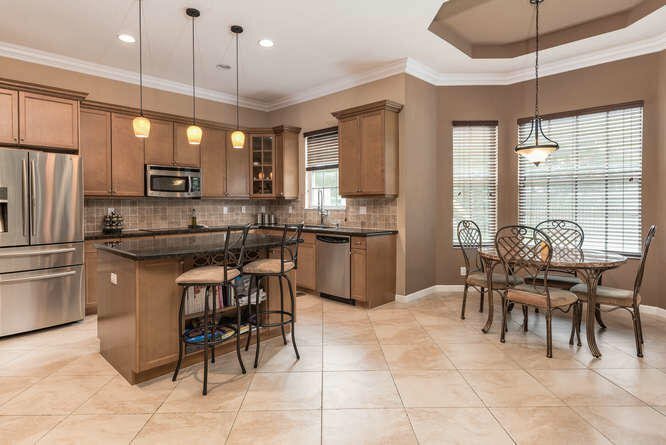 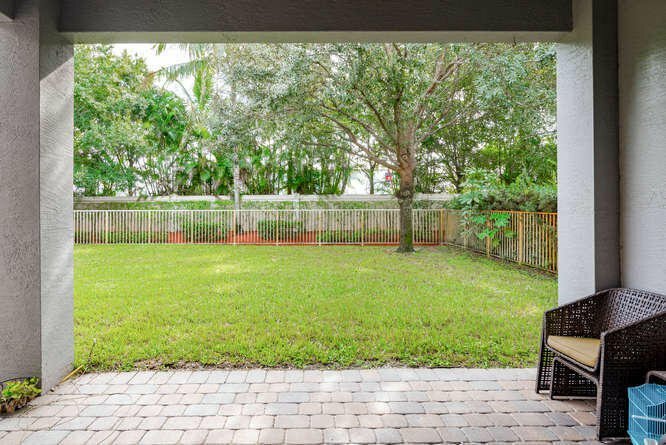 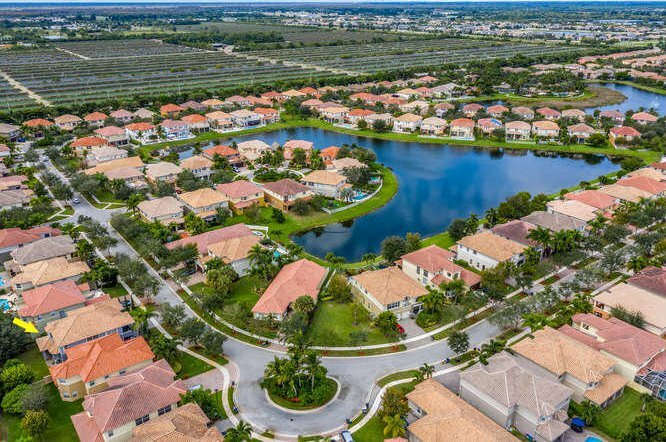 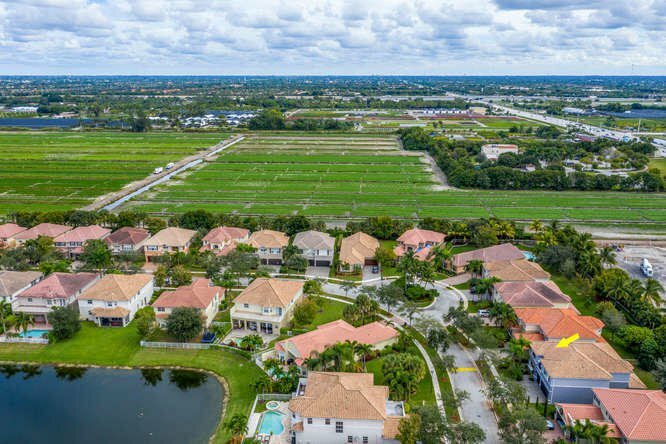 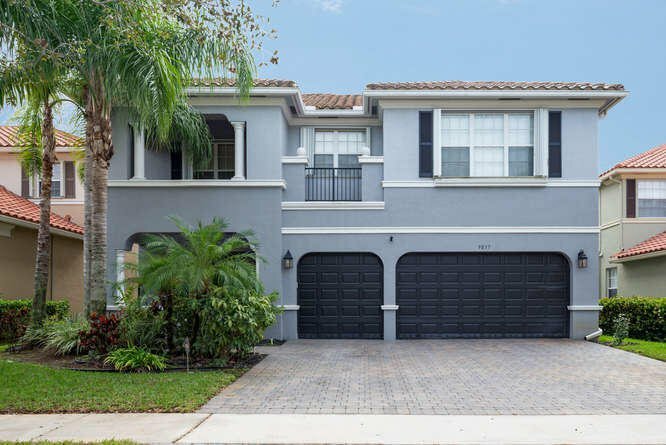 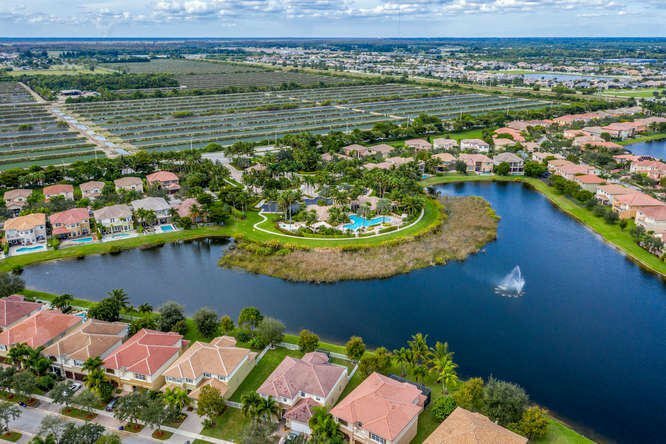 ENJOY AN INTIMATE GUARD GATED COMMUNITY WITH CLUBHOUSE & RESORT POOL ALL CLOSE TO SHOPPING, RESTAURANTS & TURNPIKE ASSESS. 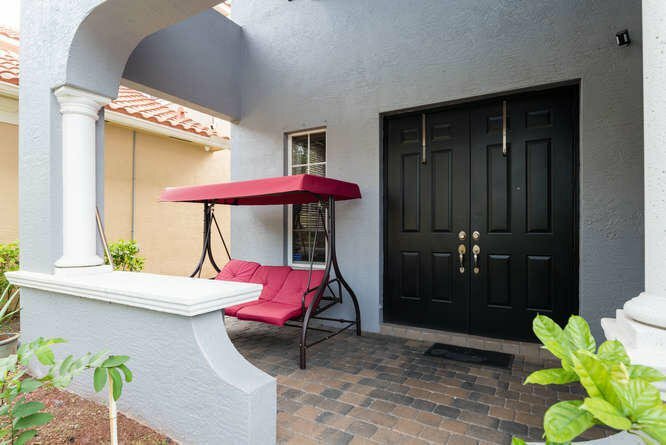 GATE ACCESS TO NEW COBBLESTONE SHOPPING PLAZA IS JUST A COUPLE HOUSES DOWN TO WALK AND ENJOY.